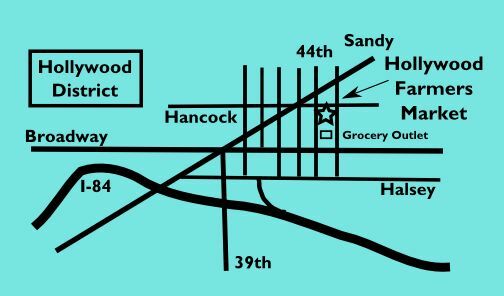 The Local Dirt: We're Back at in the New Year! 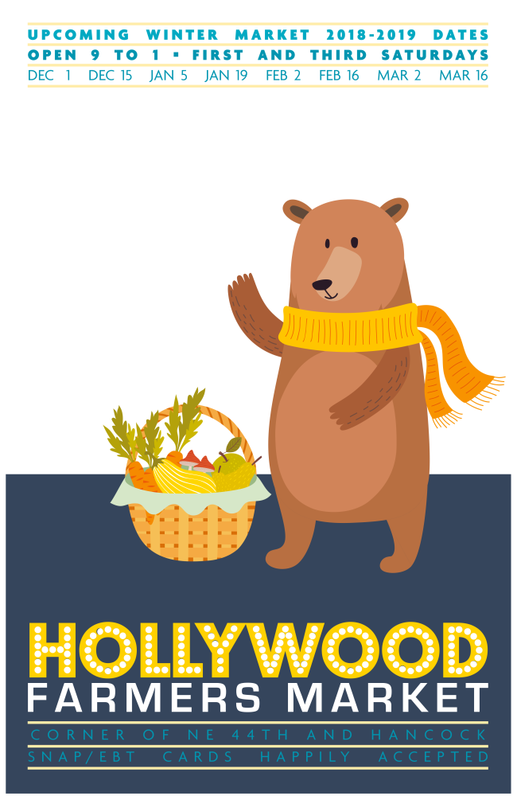 Get up and out tomorrow, because 2019 is here and the Hollywood Farmers Market is back with nearly 30 vendors ready to help you re-stock your pantry with winter goodness for the new year. Direct from the farmers you'll find a rainbow of bunched and cut winter greens, nutrient dense roots and tubers, and pungent fresh herbs to perk up any dish. 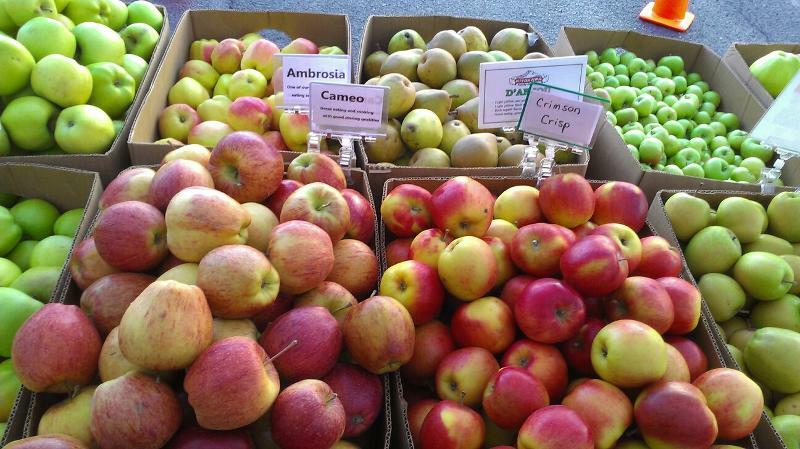 While orchard trees are taking a winter rest, you can still find the fruits and flavors of their productive summer at Kiyokawa Family Orchards. Save yourself a trip to the bakery, because we have fresh fermented grain loaves from Tabor Bread, sweet and savory pastry delights at SMALL Baking, and bagels, cinnamon rolls, and more from Gabriel's Bakery. If it's protein you have on your list, you're in luck. Find sustainably harvested seafood at Linda Brand Crab, like oysters, smoked salmon, and regionally caught fish. Beef, pork, chicken, lamb, yak, and bison all can be found in different cuts, grinds, and sausages from Birkeland Farm, Deck Family Farm, Pine Mountain Ranch, Sweet Briar Farms, Naked Acres Farm, and Flying Coyote Farm. You did it! Thanks to over 50 generous givers, we surpassed our goal, raising more than $3,600 for the SNAP program! 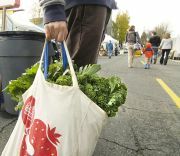 This will go a long way toward making sure all of our neighbors can afford healthy, fresh, local produce. 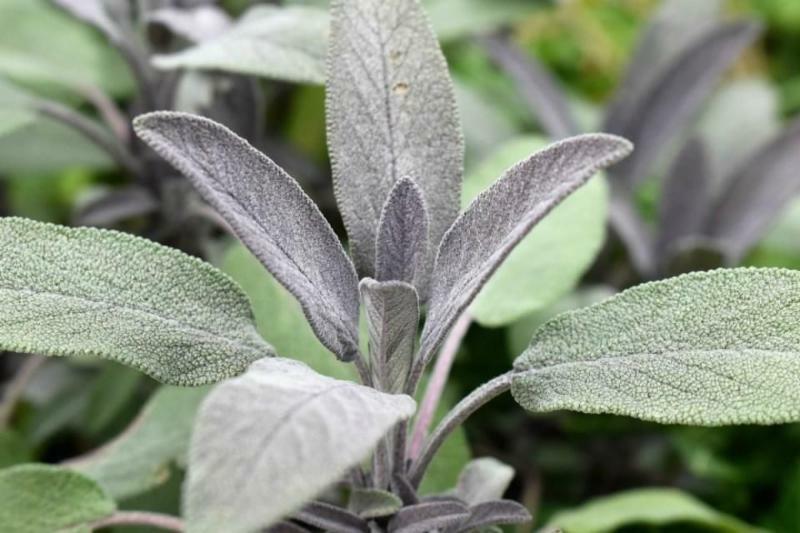 January Herb of the Month - Sage! The holidays are past us now, and the familiar fragrant smell of Thanksgiving and Christmas are only memories of the celebration and feasting. For me, it is always the smell of sage that I so associate with the warmth of the kitchen during the holidays. Bread stuffing, Turkey, potatoes, Brussels sprouts, etc. This robust herb isn’t durable and doesn’t do well outside during the cold, dark winter months, but it is one to put on your list for the Spring. Then you will be ready to enjoy it for next year’s holiday cooking! Salvia officinalis, also called Common Sage, has numerous common names. The name salvia means to heal or to save. Officinalis, refers to the plant’s medicinal use—the officina was the traditional storeroom of a monastery where herbs and medicines were stored. Originating in the Mediterranean, sage (Salvia officinalis) has a long history of medicinal and culinary use. For instance, there are records indicating the Egyptians used sage for fertility. The Greeks and Romans first used sage as a meat preservative. They also believe it could enhance memory (Rogers, 2014). The Romans used sage for a number of ailments; in foods to help one better digest fatty foods, Roman ceremonies, as well as a decoction: wounds to stop bleeding, for ulcers, and tea for sore throats and hoarseness. In Europe, sage has been cultivated for both culinary and medicinal purposes for many centuries. In France, sage was grown prolifically and used in tea. Emperor Charlemagne had sage planted in Germany in 812 AD for trading, likely for medicinal purposes (Petrovska, 2012). English herbalists believed that the state of sage in the garden determined how well a business would prosper. Less sage meant a failing business, while more sage meant prosperity (Rogers, 2014). The Romans regarded sage quite highly and sacrifices and ceremonies were associated with its harvest. They also believed it stimulated the brain and memory and used it to clean their teeth.